Need a responsible fully licensed fully insured home dog boarding and daycare service? 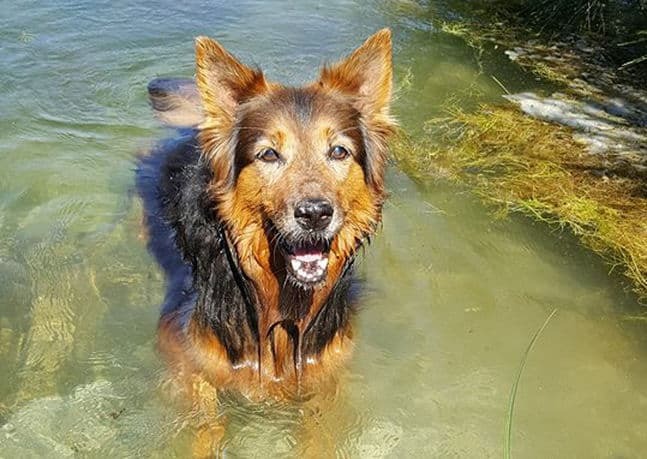 Conveniently situated just a few minutes from the main A30 in rural mid Cornwall Run by a dog lover for much loved dogs. Our priority is the welfare and happiness of your dog and your peace of mind whilst you are away at work or on holiday. 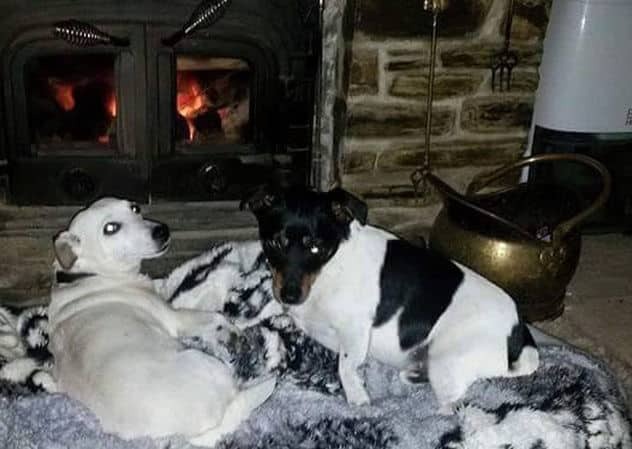 Dog boarding services that offer a homely feel, where your dog is part of the family, we also offer a cosy warm fire for them to snuggle up in front of in the evening, with plenty of fun in the day. 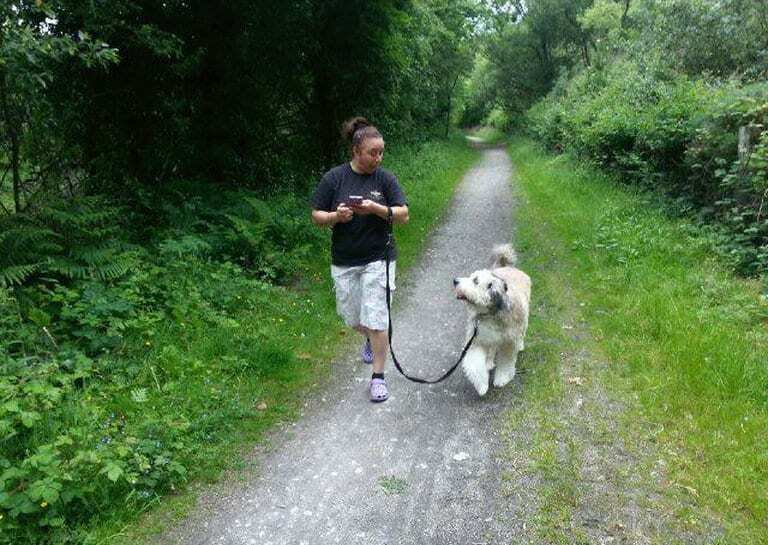 With the facilities to collect your dog and charge by the hour, you have the choice of longer or shorter walks.we try to vary the location to make walks more exciting and tend to rotate the venue to include riverside paddles, claytrial rambles and moorland hikes. 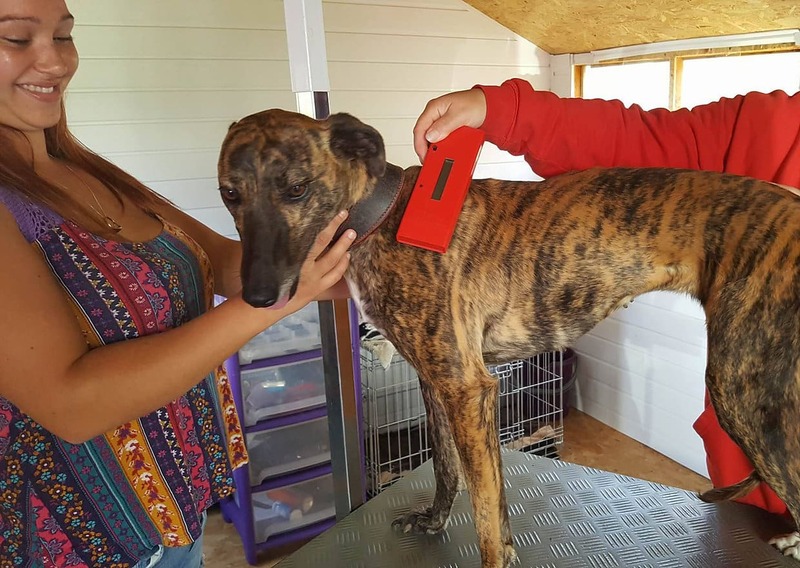 Since April 2016 it has been law that dogs in the UK be microchipped. We offer this facility for dogs and cats at very competitive prices.